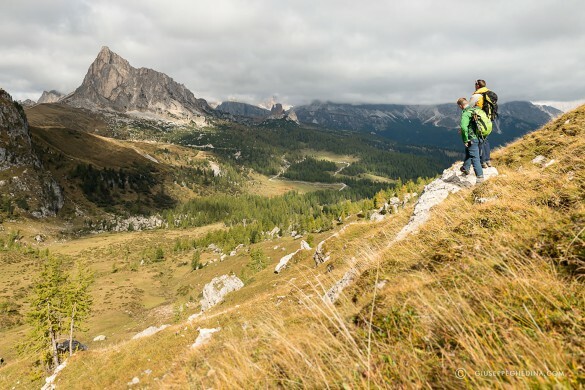 Our Dolomites short stays offer expertly crafted abbreviated itineraries that allow you to experience the very best of the Dolomites without having to commit to an extended schedule. Our summer short stay trips offer expertly crafted abbreviated itineraries of 5 days or less, that allow you to experience the very best of the Dolomites without having to commit to an extended schedule. 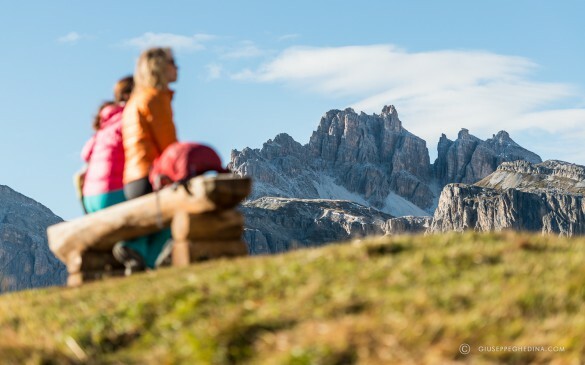 Enjoy a quick hiking getaway or climb a via ferrata, enjoy casual or luxury accommodations or stay a few nights in a charming mountain rifugio – the choice is yours! Travel with one of our expert hiking guides, or explore on your own on a self-guided adventure. Your quick getaway will be jam-packed with unforgettable excitement, breathtaking scenery and delectable cuisine fit for a king. It’s the perfect escape! 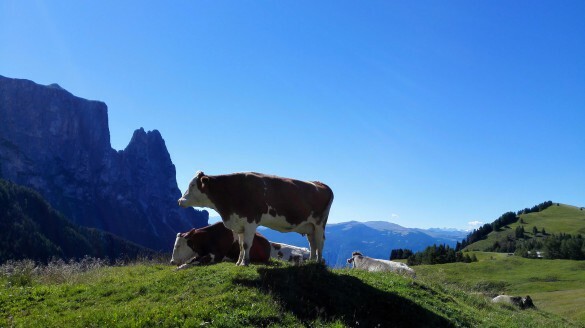 Explore Alpe di Siusi on this 5-day adventure! Hike through vast meadows on the largest, most beautiful high-altitude plateau in all of Europe, complete with stunning wildflowers, and breathtaking vistas of the surrounding peaks of the South Tyrolean Dolomites. Enjoy a five-day moderate to challenging tour of the Dolomites, hiking hut-to-hut through peaks and valleys in this beautiful mountain range. Designed for sure-footed hikers, you’ll travel across rocky landscapes and rolling pastures, experiencing the variety of terrain of the Puez Odle / Geisler Natural Park. 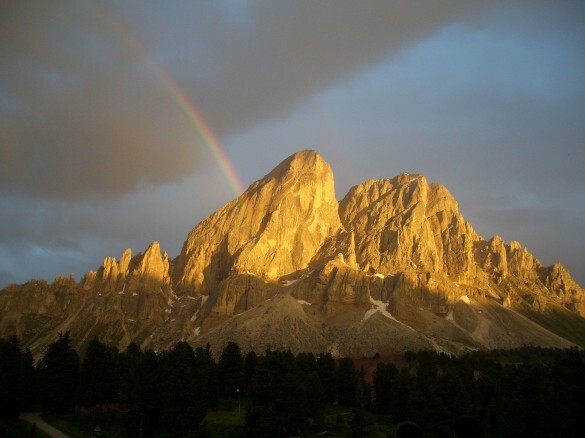 Experience 5 days of hiking around Val di Fassa, an incredible valley surrounded by a masterpiece of mountains! Hike the 3 of the 20 stages of the Trek of the Legends, across a variety of trails with incredible views, and legendary tales to accompany your journey! 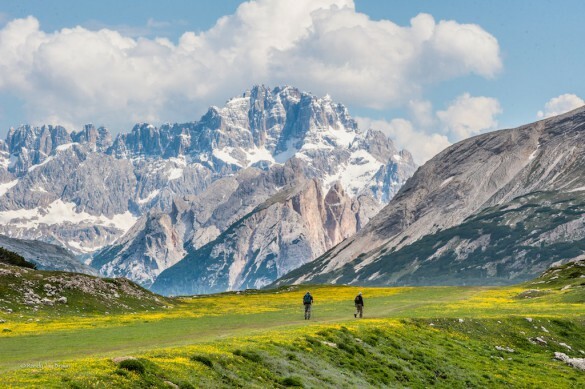 Hike in two of the most beautiful valleys in the Dolomites on this Alta Badia to Cortina d’Ampezzo quick getaway, traversing between these two diverse regions. Plus, enjoy two nights at charming rifugios while hiking through one of the most beautiful mountain landscapes in the world! Explore the incredible mountains of the Cortina d’Ampezzo region and the chic Dolomites town they tower over on this 5-day self guided quick getaway! Perfect for getting a taste of the mountains, food, and culture of this incredible region.